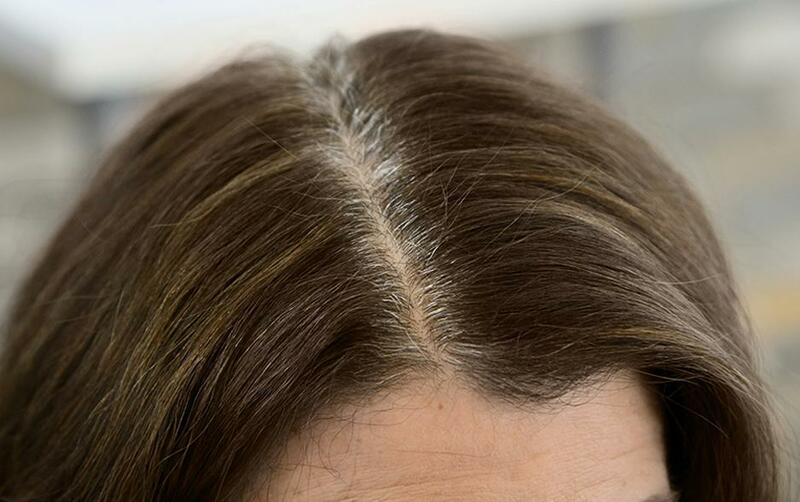 Gray hair has its own personality - and it's usually uncooperative.  Its texture can be coarse, stubborn, and unruly, making it resistant to color. Our professional Color Crew team members have assembled 7 Pro Tips for coloring gray hair to help you return your hair color to its pre-gray glory. 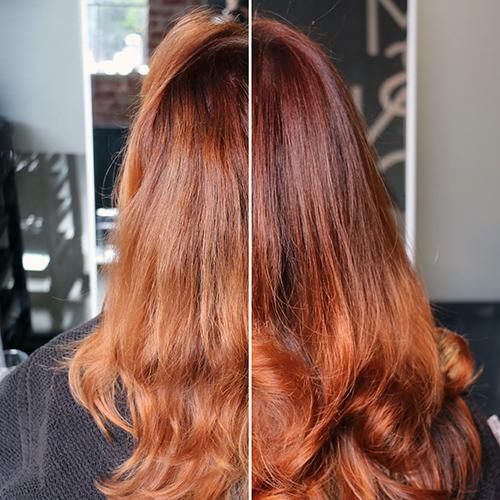 When you begin the color application process, first apply the color to the areas where your hair may be most difficult to color. This is usually at the front hairline and at the natural part in your hair. Remember, you don't need to color your lengths and ends every time. Just be sure to fully saturate stubborn gray hair for the best results. 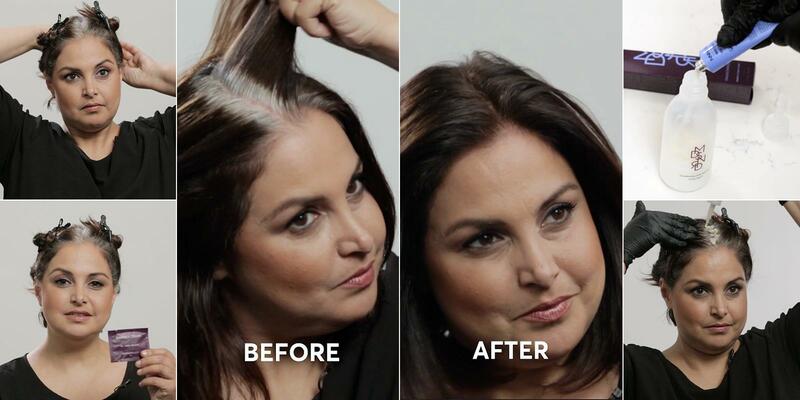 Check out our hair tutorial on "How to Cover Stubborn Gray Hair." Make sure you completely saturate your hair with color. It may even be beneficial to add a second tube of color to ensure that all your gray hairs are fully covered. 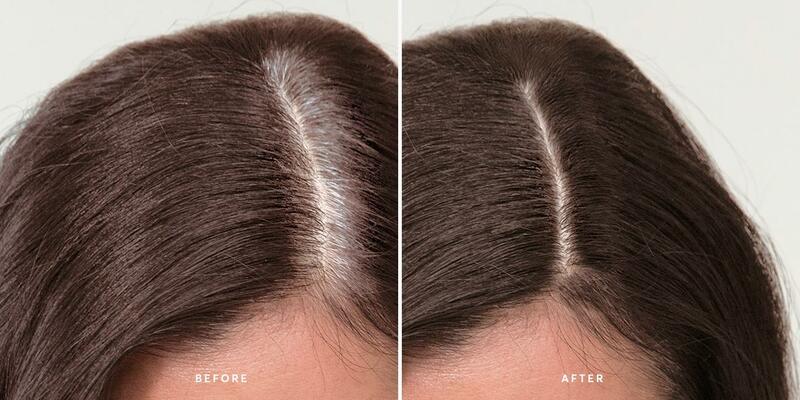 If you have really stubborn grays that don't take well to color, take a look at Madison Reed Knockouts. When you finish your application, go back to your resistant areas and put even more color on the color-resistant areas. 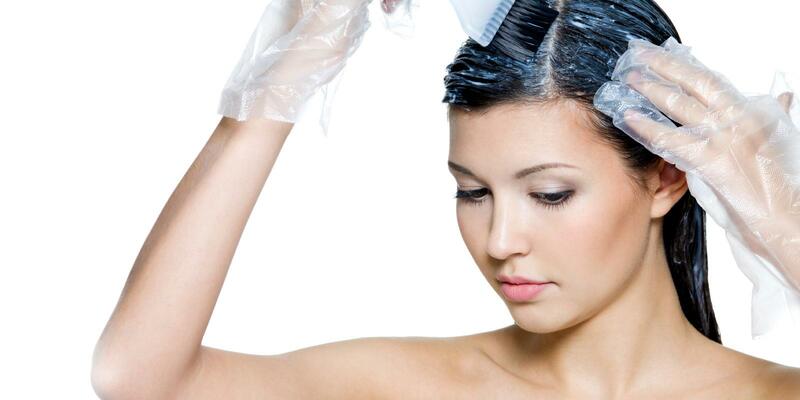 Using a wide tooth comb or your fingers and massage the color through to help ensure every strand is saturated. Use a color cap to cover your hair and trap in the heat. 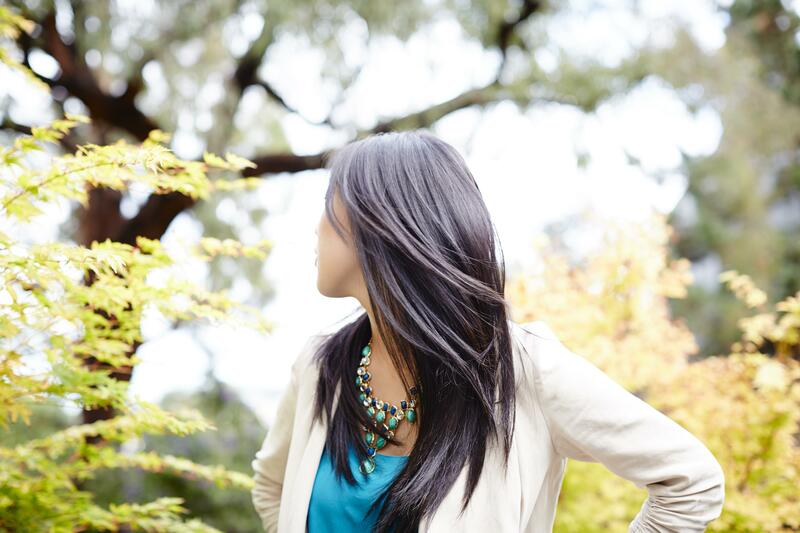 Give your hair a little more time to absorb the color. Try as you might, if your grays aren’t cooperating, consider dropping down a color level for your overall color, and use something darker on your roots to deliver more coverage. You can chat with one of our professional stylists to get the right recommendation. Put "color my hair" on your calendar as a recurring event. Once a month is a good rule of thumb. 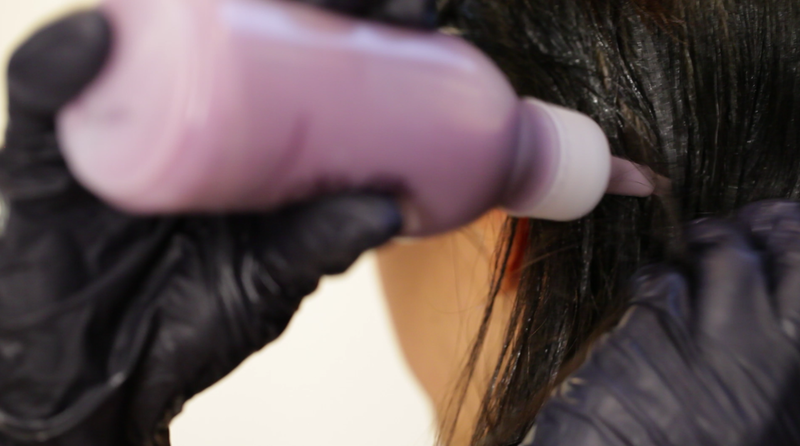 The more you color, you'll find pesky grays change texture, becoming softer and more receptive to hair dye. 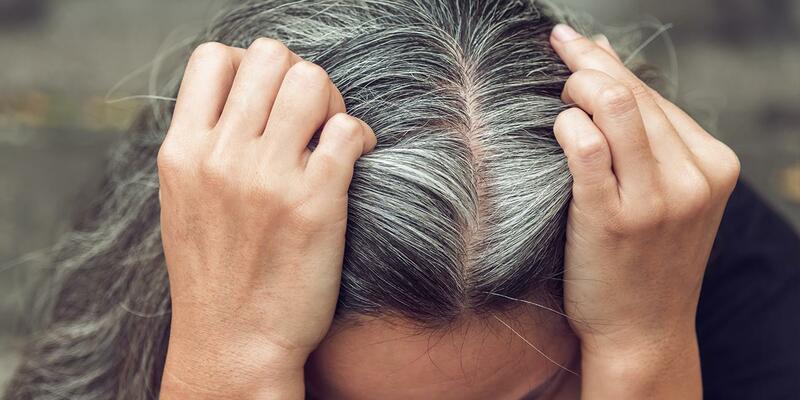 Be sure to read our in-depth article on What Causes Gray Hair.